Construction employment totaled 7,174,000 in April, a gain of 17,000 for the month and 257,000, or 3.7 percent, over 12 months. Construction employment is at the highest level since June 2008. Association officials pointed out that the year-over-year growth rate in industry jobs was more triple the 1.1 percent rise in total nonfarm payroll employment. The increases in pay appear to be attracting more people with prior construction experience back into the workforce, association officials added. They noted that the unemployment rate in construction increased from 6.3 percent a year ago to 6.5 percent in April. The number of unemployed job seekers with recent construction experience has increased 38,000 since April 2017. Residential construction — comprising residential building and specialty trade contractors — grew by 7,500 jobs in April and added 125,500 jobs over the past 12 months, a 4.7 percent increase. 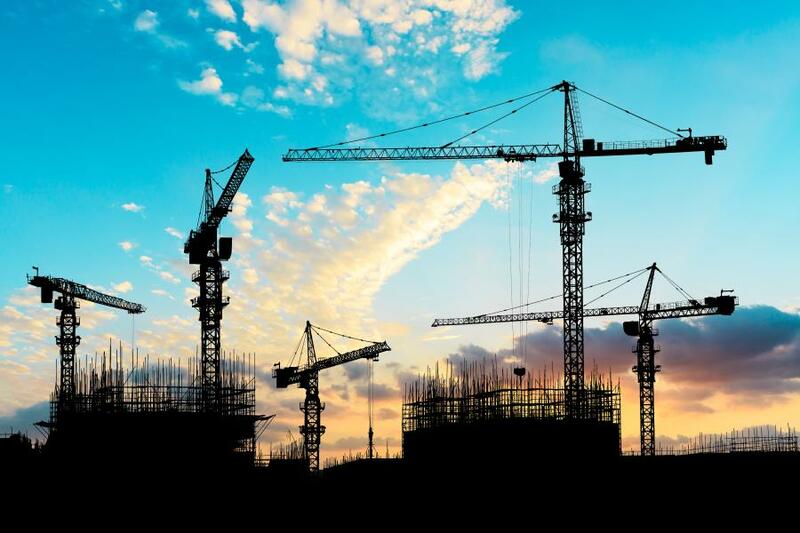 Nonresidential construction — including building, specialty trades and heavy & civil engineering construction — employment grew by 7,600 jobs in April and increased by 131,700 during the past year, 3.1 percent increase.